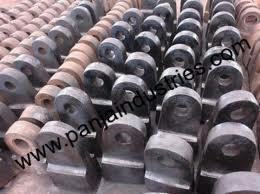 We are a leading manufacture and supplier of Hard Chrome Plated Roller for Cold Rolling Mill. 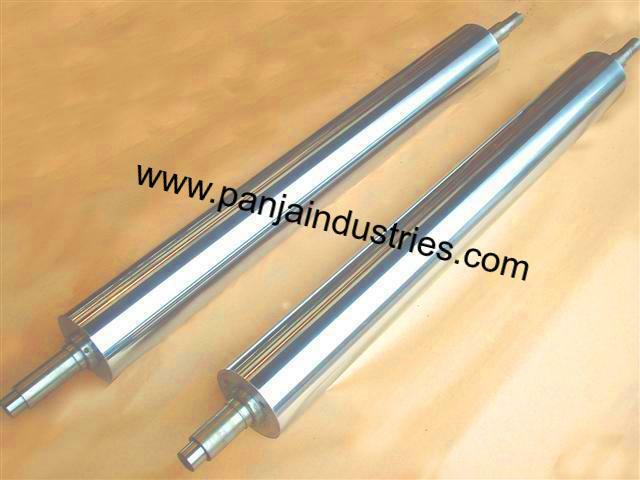 Our Hard Chrome Plated Roller is made as per customer drawing and specification. 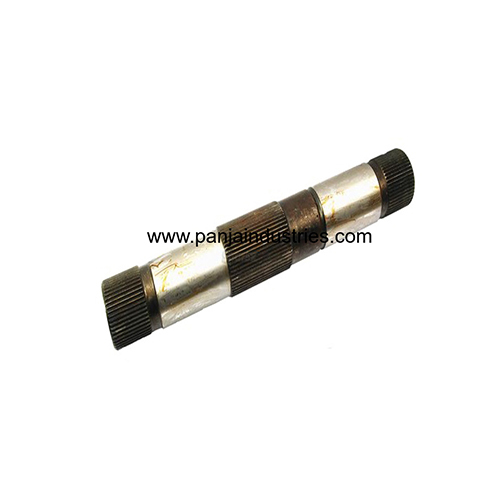 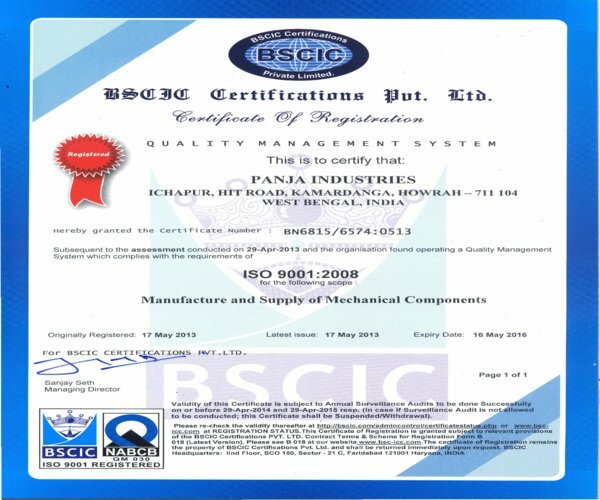 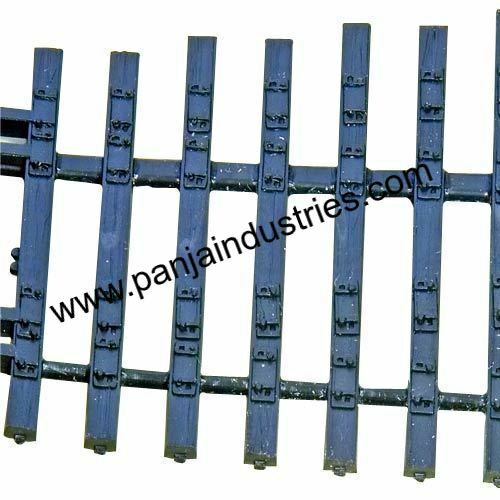 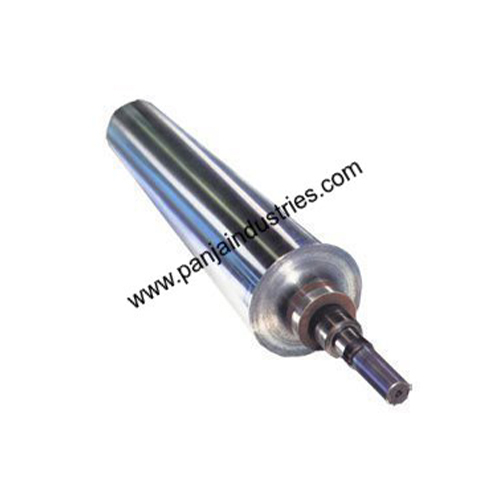 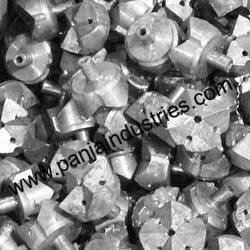 Panja Industries is manufacturer and supplier of PCM Roller in Kolkata. 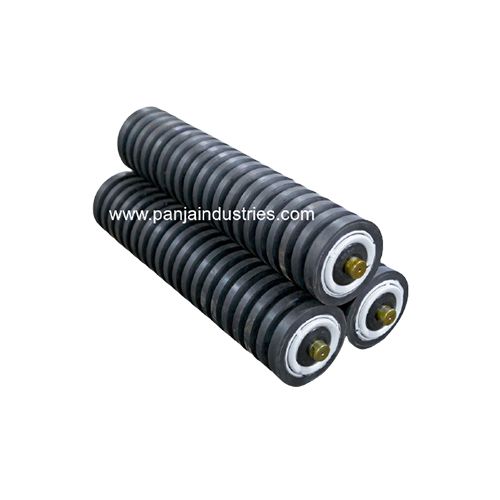 We manufacturer PCM Roller as per client drawing and specification.